JEWS OF POLAND: PAST AND PRESENT has been changed. The Israel and World Jewry Committee of Temple Isaiah invites you to “Jewish Proselytes (converts) and Proselytism” with Ken Blady, M.A. 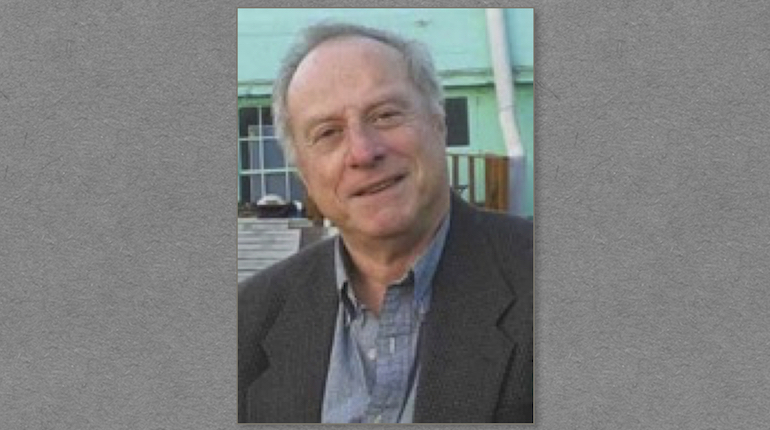 Ken Blady is a Berkeley based Jewish educator, author and translator of seven works from Yiddish. He was born in Paris, France, and grew up in Chassidic Brooklyn where he attended yeshiva and rabbinical seminary. He has a B.A. in History and an M.A. in Clinical Counseling. He is the author of Jewish Communities in Exotic Places and The Jewish Boxer’s Hall of Fame. Ken teaches adult education courses at Lehrhaus, Acalanes Adult Ed, and OLLI at Cal State Univ., East Bay. Questions? Contact rjcarmel1@comcast.net or s.mautner@comcast.net.